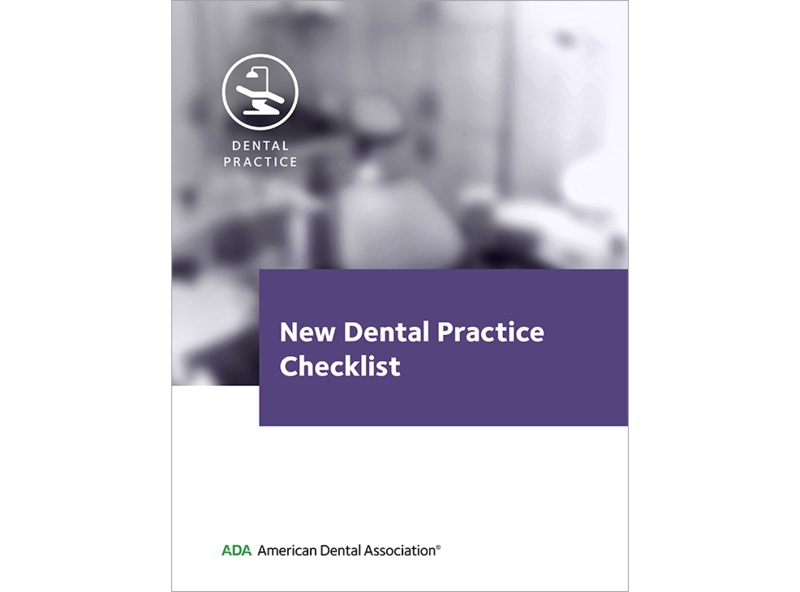 If you’re opening a new dental practice, there are many things to consider, including licenses, local requirements, supplies, insurance, infection control and OSHA, just to name a few. Use the checklist below as a starting point to address these issues. Disclaimer. The foregoing was prepared by the ADA’s Division of Legal Affairs. Its purpose is to promote awareness of legal issues that may affect dentists and dental practices. The law varies from jurisdiction to jurisdiction, and it can change rapidly. This document is not intended to provide either legal or professional advice, and cannot address every federal, state, and local law that could affect a dentist or dental practice. We make no representations or warranties of any kind about the completeness, accuracy, or any other quality of the information in the above piece. Nothing here represents advice or opinion as to any particular situation you may be facing; for that, it is necessary to consult directly with a properly qualified professional or with an attorney admitted to practice in your jurisdiction for appropriate legal or professional advice. To the extent the above includes links to any Web sites, the ADA intends no endorsement of their content and implies no affiliation with the organizations that provide their content. Nor does the ADA make any representations or warranties about the information provided on those sites, which we do not control in any way.